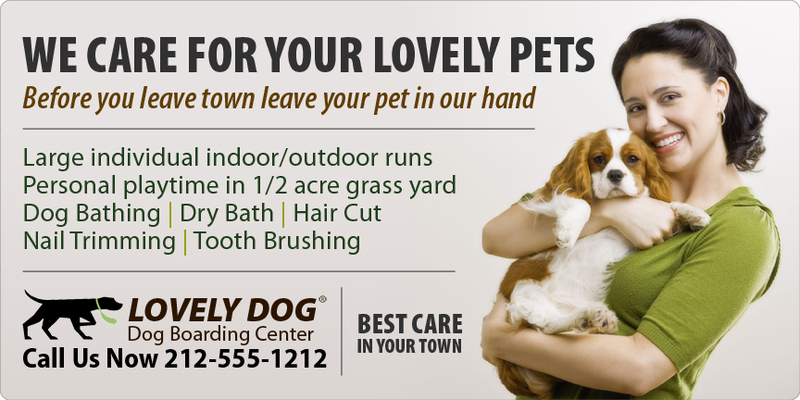 Customized 24x12 dog boarding magnetic car truck auto vehicle signs are becoming a very common sight in USA and they are employed by many small, large and moderate sized dog boarding services to promote their business. Dog boarding services largely prefer it because they know it is going to serve them above expectations. It helps them to promote their business with ease without seeking extra efforts. It can carry around their business during their drive from home to office or vice-versa. 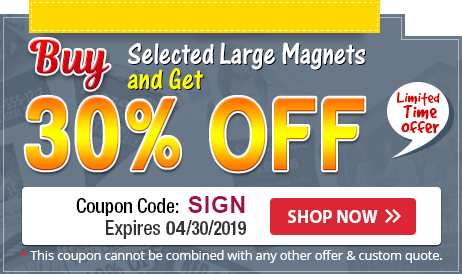 This magnet may not have wider influence as a larger-than-life billboard; still it can create impacts on minds, which see it closely. Product Size: 24 in. x 12 in.